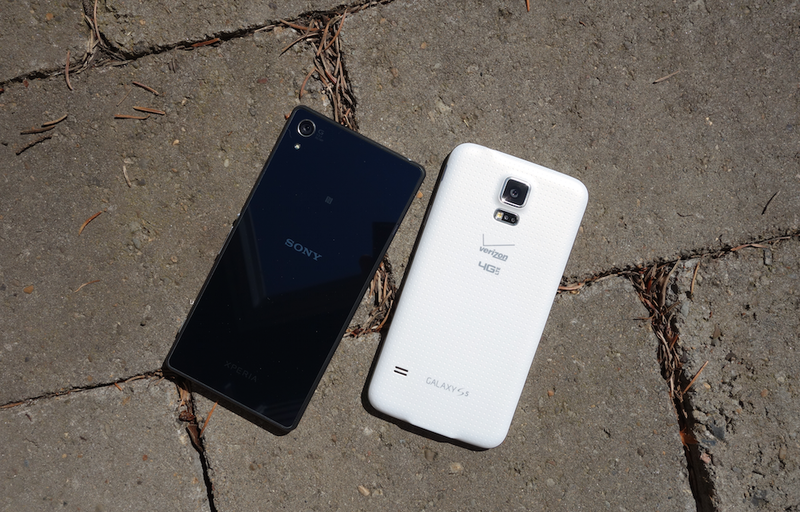 As promised, after comparing the Sony Xperia Z2 to the HTC One (M8), we have another comparison of Sony’s 2014 flagship to the Samsung Galaxy S5. At this point in time, until LG and Motorola give us something to talk about, these are the three phones of 2014 that you should all be curious about. While Sony’s won’t arrive in the US for another couple of months, it has generally received praise from anyone who has put their hands on it, which includes us. So in this clip, we are following a similar format to the previous comparison. You will hear general thoughts on the differences between each phone, how their specs compare, see how their displays look side-by-side, which Android skin we prefer, and ultimately, which of the two (or three) is our favorite phone thus far. Our full review is on the way, along with what we are hoping is an epicly long camera comparison of the One (M8), Z2, and Galaxy S5. For now, watch the video below and then let us know if there is anything in particular you would like to see.